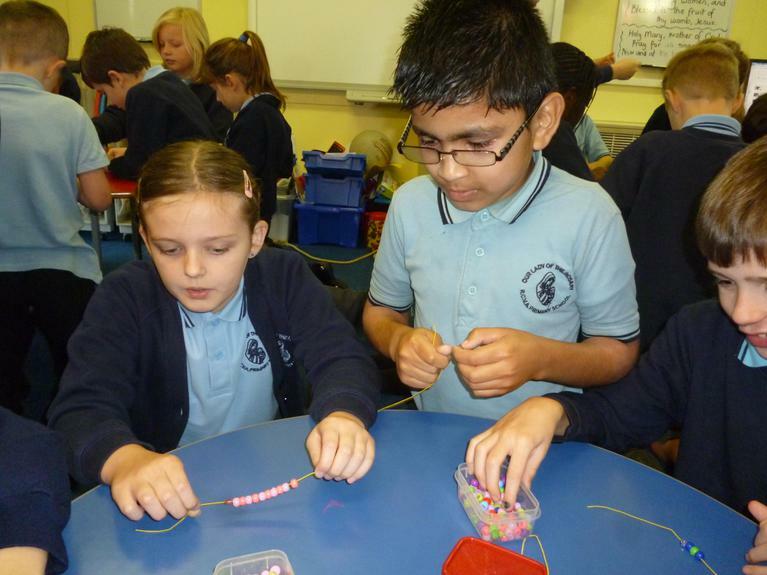 Welcome to Year 4 with Miss Knighton! 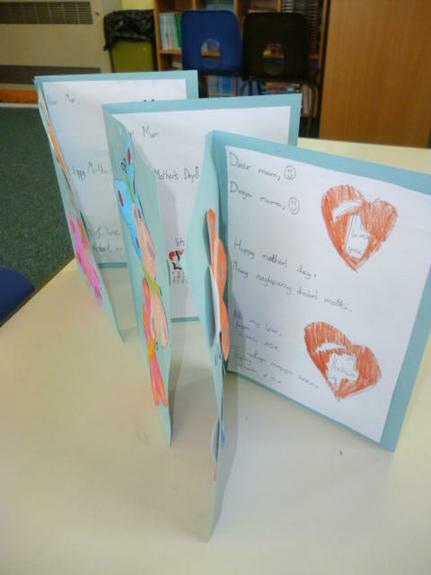 We have been making Mother's Day cards to say thank you to mums for all their love, support and hard work! 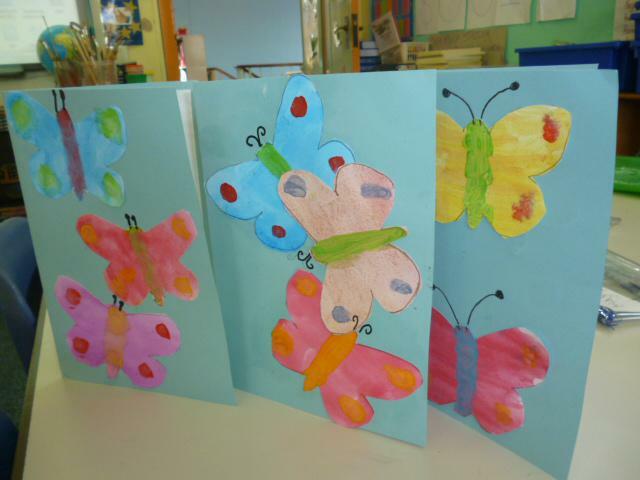 We traced butterflies and painted them with a watercolour wash. Next, we used poster paint to add in the body and glued our butterflies onto the cards. 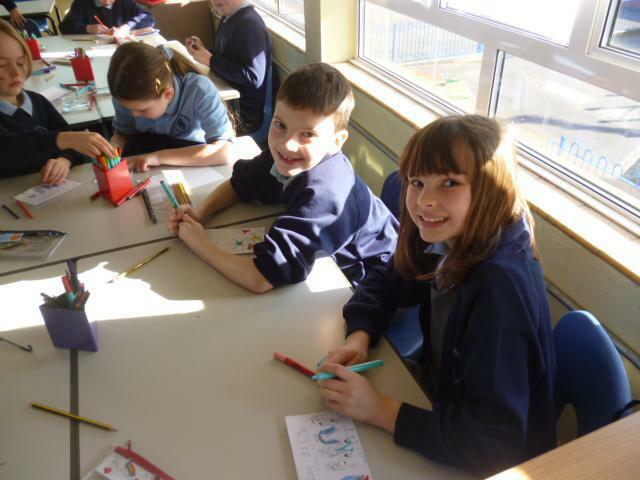 We drew the antenna on with felt tip pen and then wrote our messages in our best handwriting. We hope mums enjoy the cards! Using poster paint for the body and the detail. 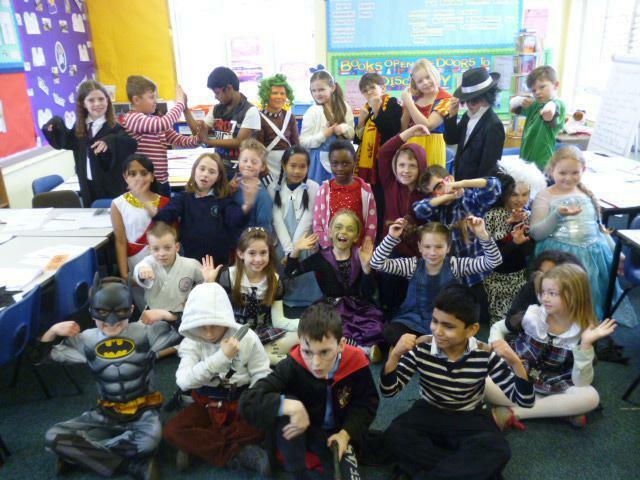 Class 4 celebrated World Book Day in style! 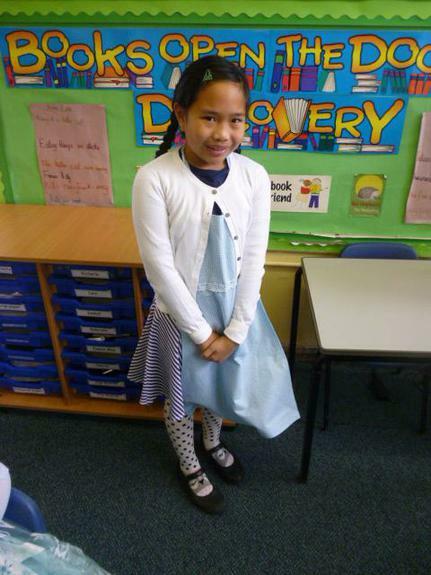 We all dressed up as their favourite character from a story. Posh Watson - with book! 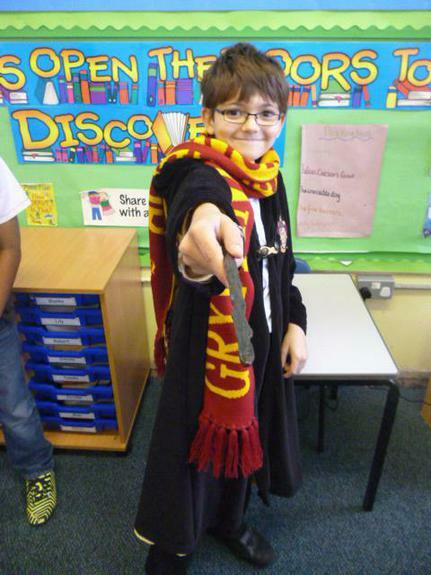 Harry Potter casting a spell on Mr Mullen. He turned into a fox - a very fantastic one! 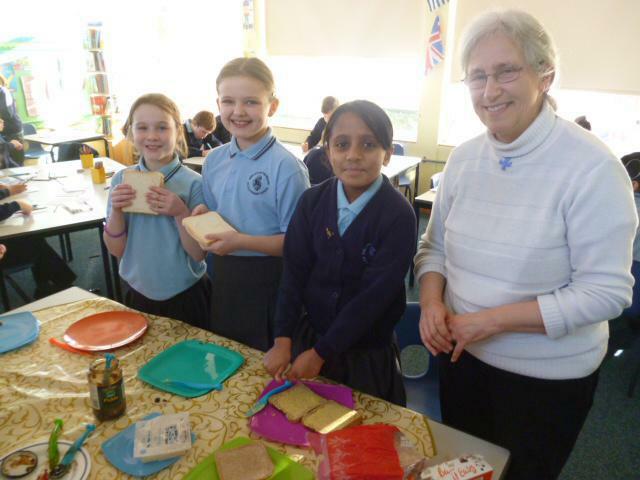 For Term 4's faith programme, we made sandwiches for those who people in Bristol who do not have a home. 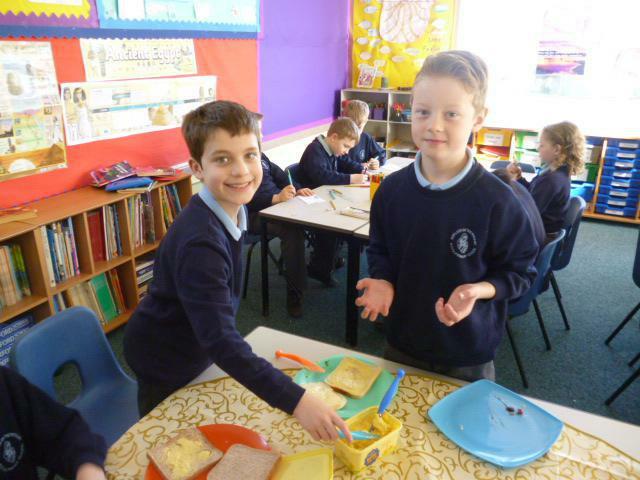 We very much enjoyed making the sandwiches and had time to reflect on the story of the good Samaritan and how we can apply this to our own lives. 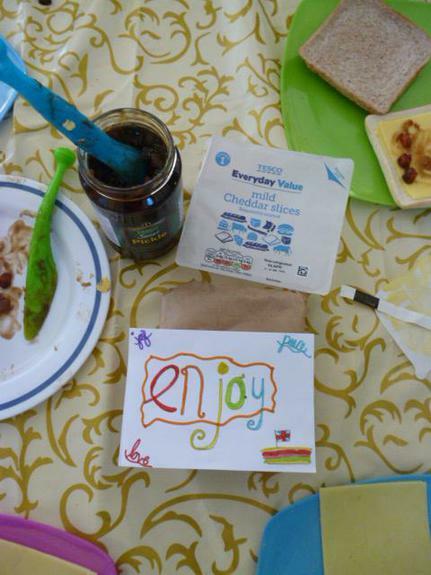 Our sandwiches were wrapped with a note, prayer and artwork from each child. We hope those who receive the sandwiches hope they taste good and enjoy reading the prayer, note and seeing the artwork. As ever, thank you to Sister Caroline for supporting the class on their spiritual journey. Neat folding from the girls! 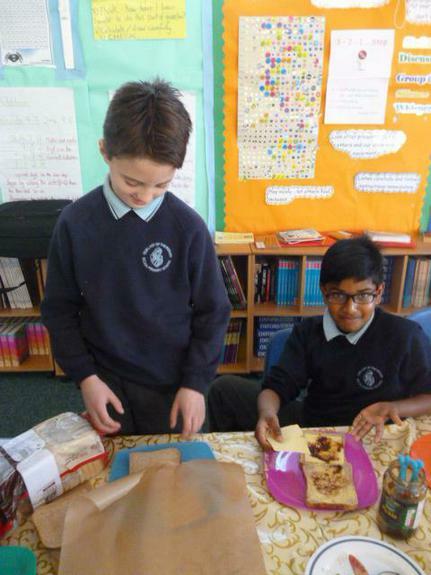 Now boys - even spread of margarine! 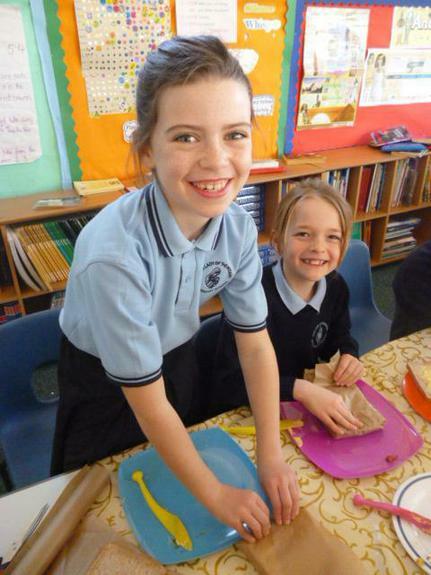 What a sandwich making team! 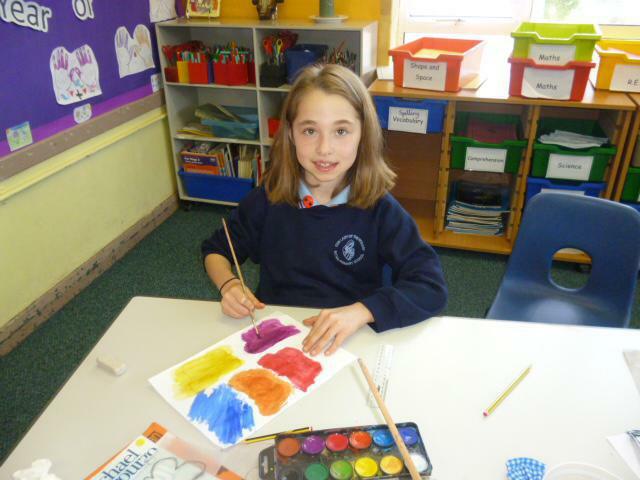 Writing the prayers and completing the artwork. 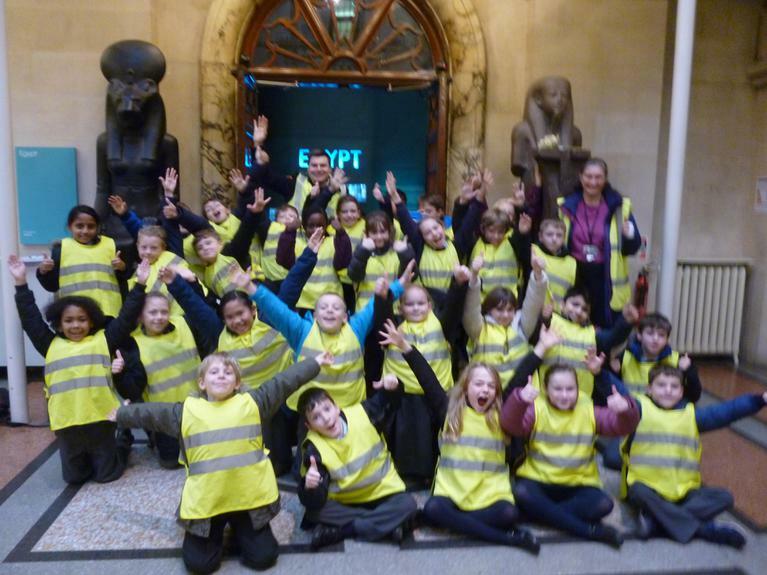 Recently, we visited Bristol Museum to learn about the Ancient Egyptians. 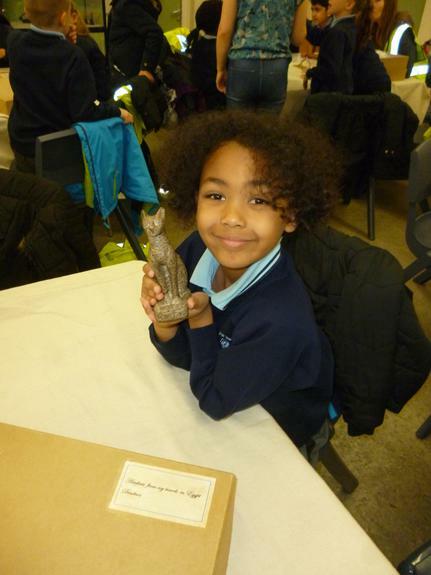 Pupils completed a workshop based on artefacts and the Bristol novelist, journalist, traveller and Egyptologist Amelia Edwards. 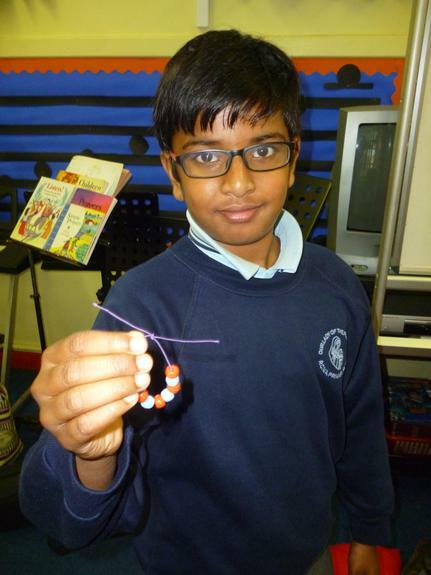 We've made Rosary beads as part of our faith programme with Sister Caroline. 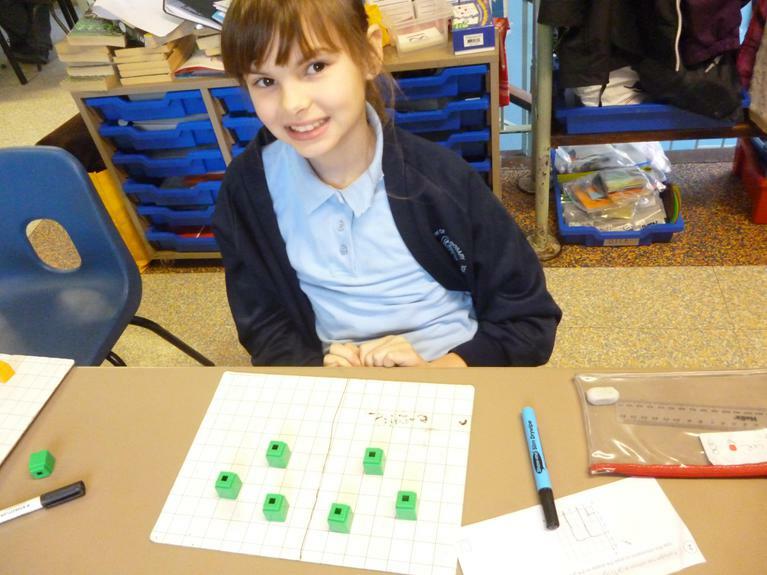 In maths this term we have been focusing on geometry. We are learning to identify lines of symmetry, complete symmetrical drawings, plot coordinates and translate shapes. 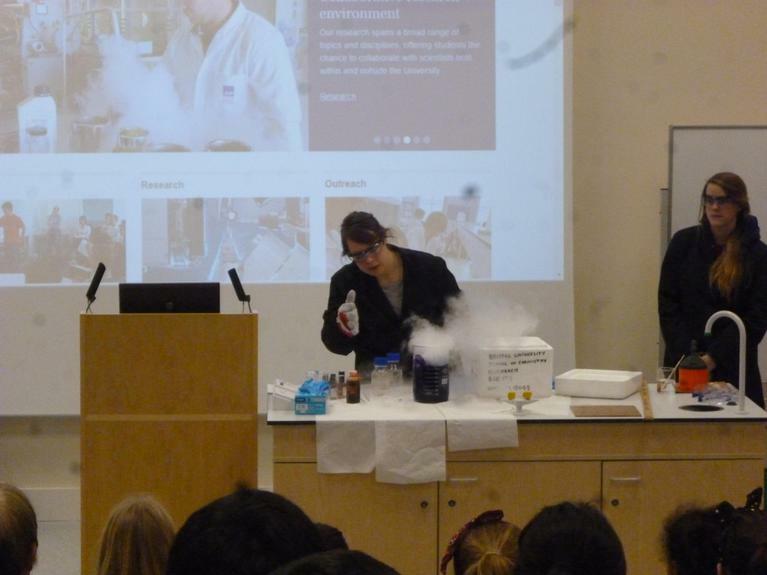 This term we walked to St Bede's Catholic College to see exciting science demonstration from scientists based at Bristol University. 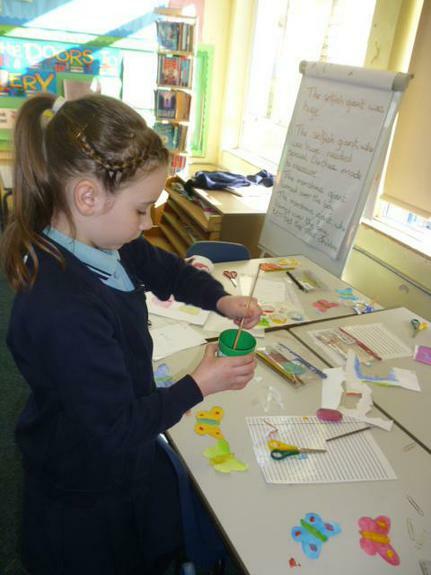 Upon return to class, the children wrote great explanations about what they have observed and learnt. 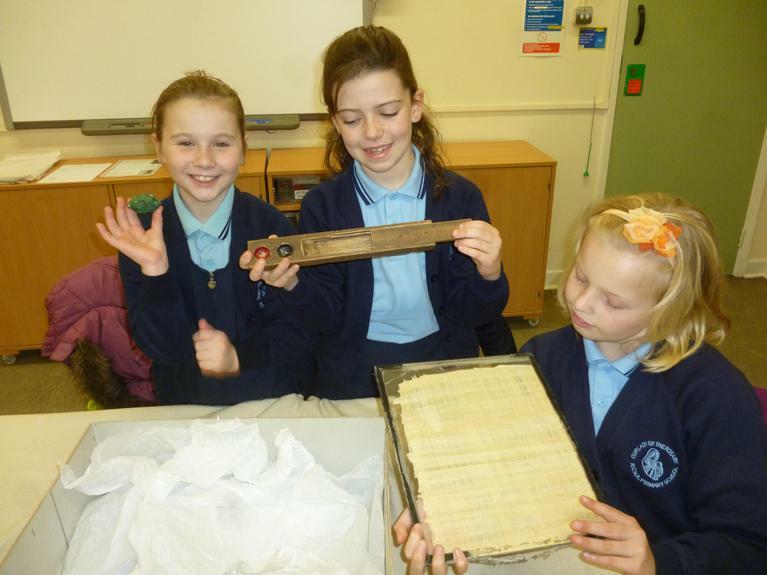 We all found it to be an enjoyable and worthwhile experience. 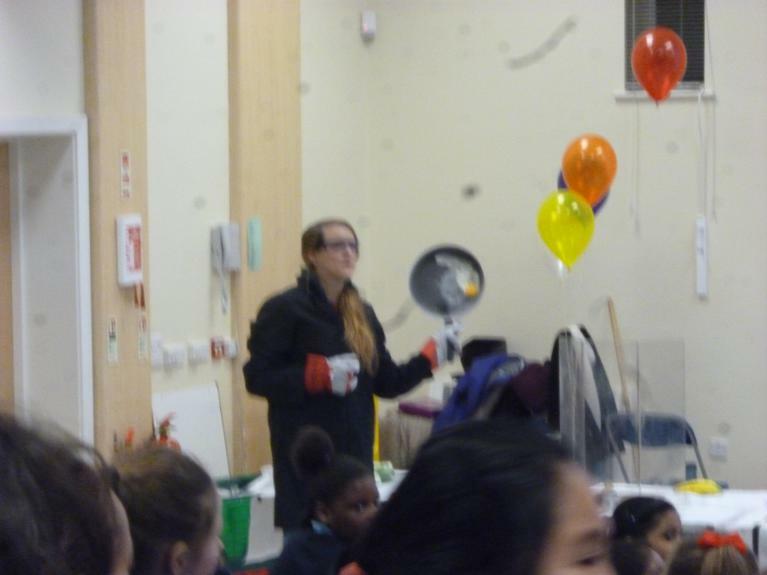 Everyone especially enjoyed the volcano of foam, colour changes and exploding balloons! 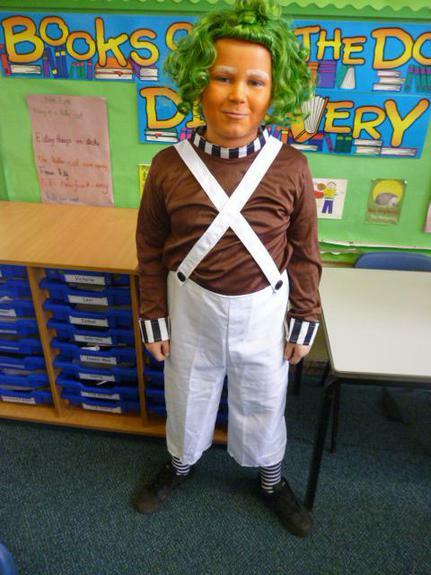 Children have been provided with their individual log in and password but see me if unsure. 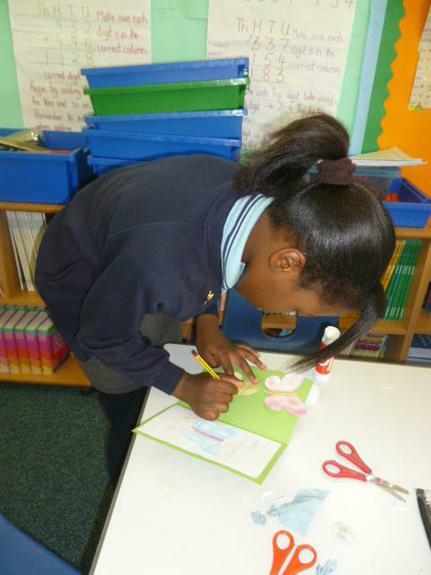 Each week, children have a English piece of homework to complete. 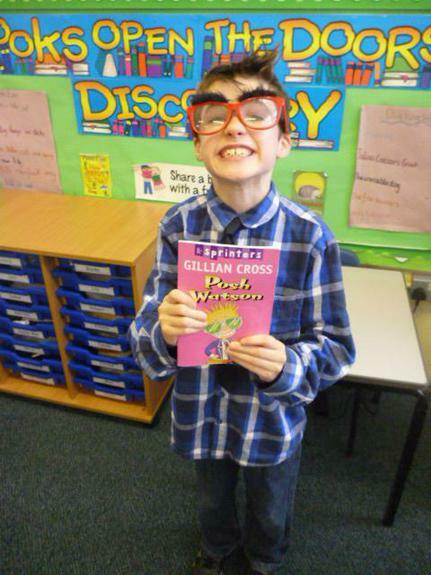 This is to help consolidate their learning in grammar and punctuation. This week, the children have homework on determiners - due in on Thursday 28th January. 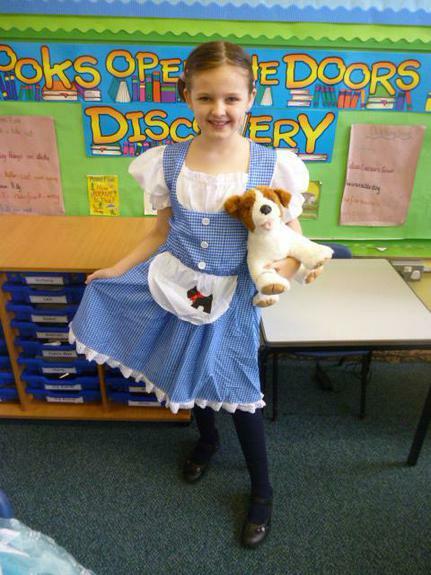 Each week spellings are sent home in a blue book for children to learn.